After graduating from Washington University School of Dental Medicine in the top 5% of the class, Dr. Ross was accepted at the prestigious Mount Zion Hospital-University of California Residency Program. This provided additional training in Advanced Prosthodontics, Periodontal & Oral Surgery, Anesthesiology & Sedation techniques, and treatment of the medically compromised. Dr. Ross also trained in the “Pankey1” and “Dawson” style of dentistry. Dentists who have completed this postgraduate training are very comprehensive and detailed yet oriented to treat individuals uniquely according to each person’s specific needs and personality. 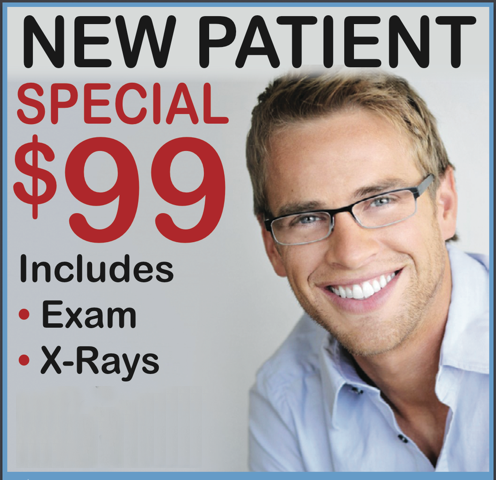 “Unlike your typical dental office, we don’t believe in cookie cutter approaches. We treat you like the individual you are with custom treatment approaches tailored to your needs, desires and budget”, says Dr. Ross. President – National Coalition for School Bus Safety (“our children deserve the safest school bus possible”). I have volunteered my time and expertise for the last 6 years. Florida, California and Texas have recently enacted legislation requiring seat belts on school buses in response to our lobbying and advocacy efforts. 1 Pankey-trained dentists are taught how to treat their patients as individuals, how to do complete examinations, how to take enough time to listen and answer questions fully, and how to create a practice that reflects their own personal values. Optimal care is the goal of Pankey-trained dentists, and this creates long-lasting comfort, function and naturally beautiful teeth. As a Pankey-trained dentist, Dr. Ross will discuss treatment options and counsel you on making appropriate choices. 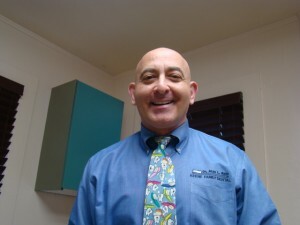 He understands your desire for the best dental services that are appropriate for your circum­stances and objectives, and is dedicated to helping you achieve your goals.